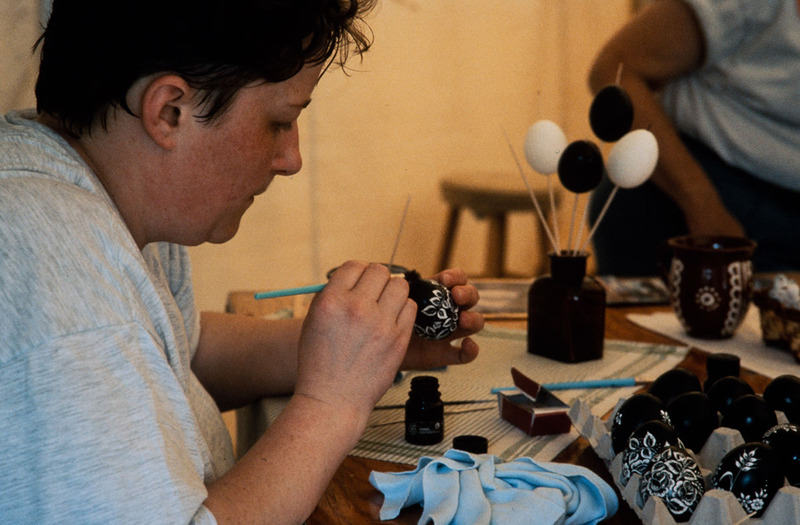 1995 Festival of American Folklife, The Czech Republic: Tradition and Transformation program (95-10962). 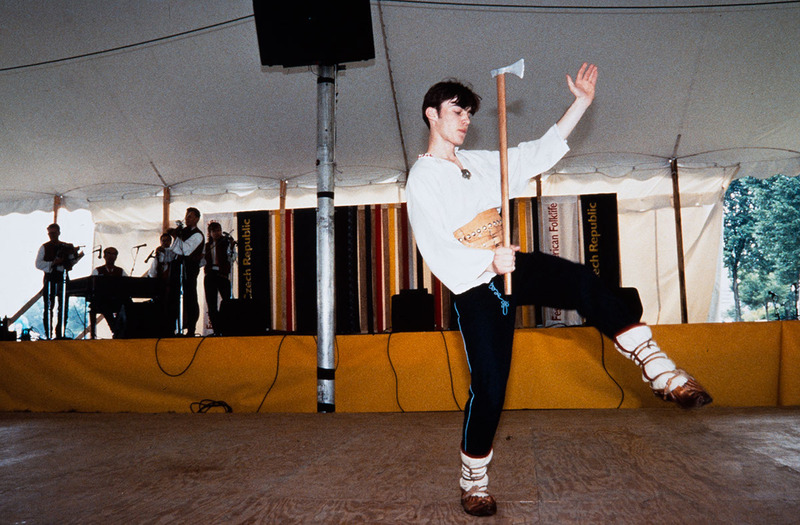 1995 Festival of American Folklife, The Czech Republic: Tradition and Transformation program (95-11035). 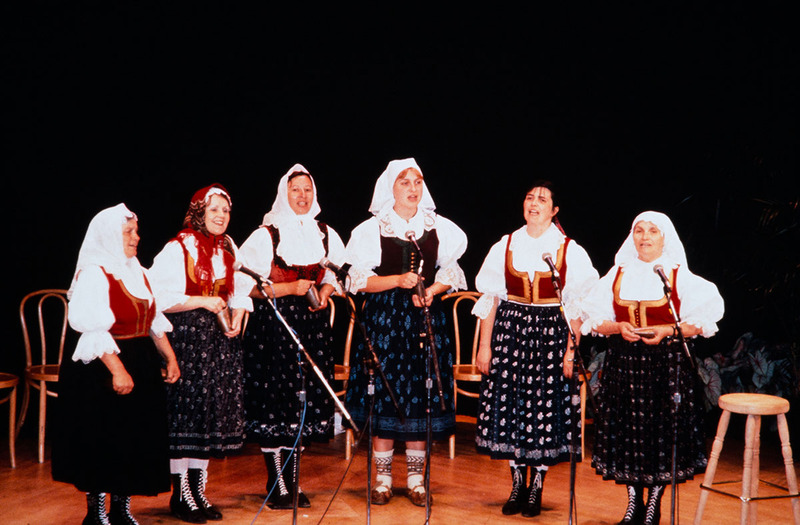 1995 Festival of American Folklife, The Czech Republic: Tradition and Transformation program (95-11120). 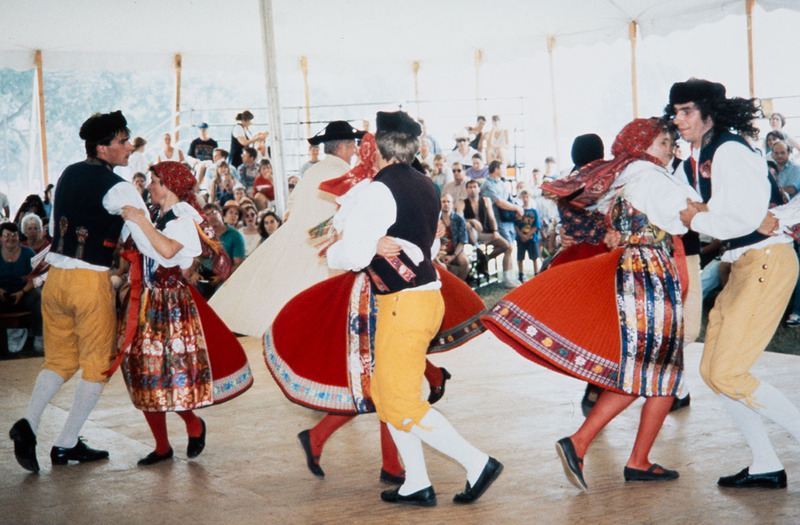 1995 Festival of American Folklife, The Czech Republic: Tradition and Transformation program (95-11164). 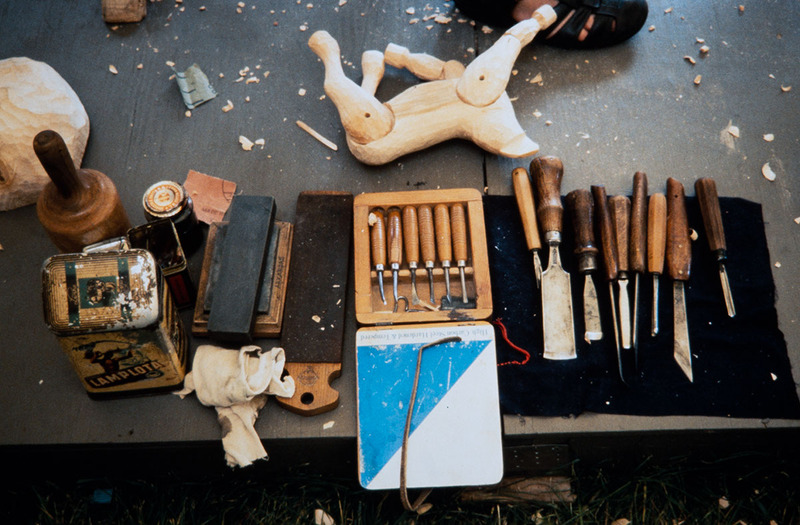 1995 Festival of American Folklife, The Czech Republic: Tradition and Transformation program (95-11270). 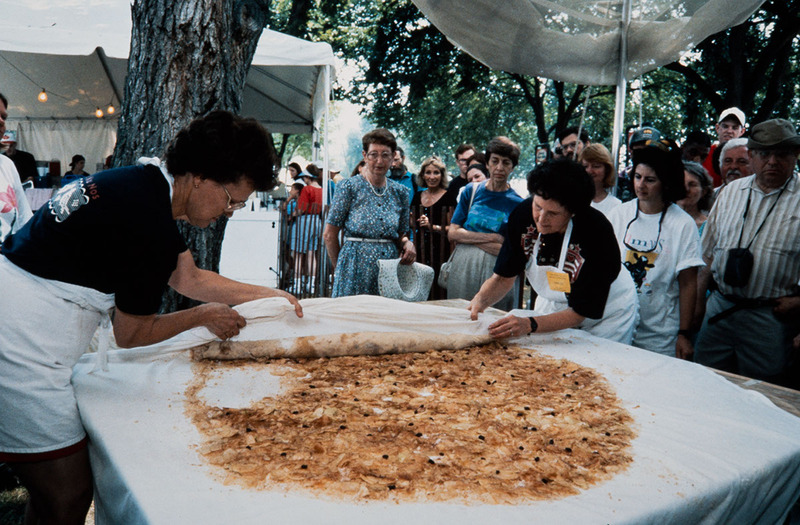 1995 Festival of American Folklife, The Czech Republic: Tradition and Transformation program (95-11438).